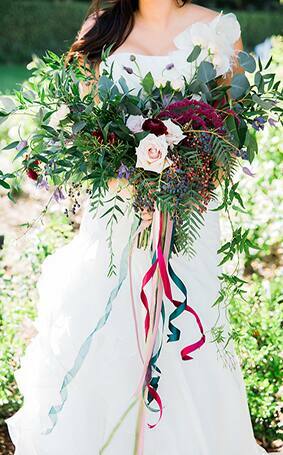 Spring has finally sprung and it is one of my absolute favorite wedding seasons. 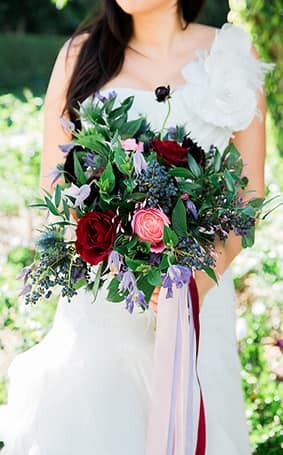 Not only do you get to enjoy nature as it transforms into a beautiful array of colors, but you also get to incorporate these elements into your Disney's Fairy Tale Wedding with bouquets and decor filled with the season's best floral. 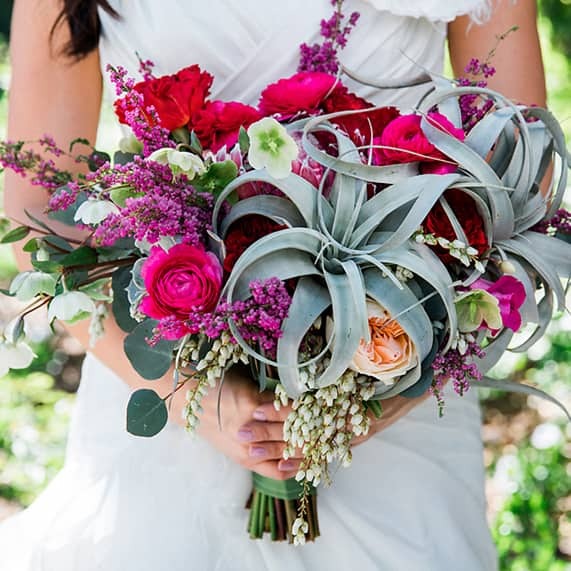 Combine fresh, tropical flowers such as king protea and summer favorites like jasmine vine or hydrangeas for an incredibly unique bouquet. 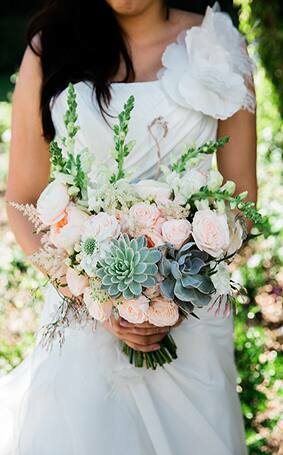 Or mix garden roses with succulents for a romantic floral arrangement with an edgy vibe. 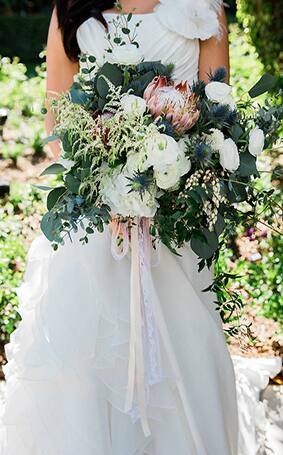 If you're feeling a little bold, garden roses, ranunculus and eucalyptus are the perfect combination that will turn heads when you walk down the aisle. Whether your style is romantic, chic, or simply classic make sure that your floral arrangement reflects your personal tastes. 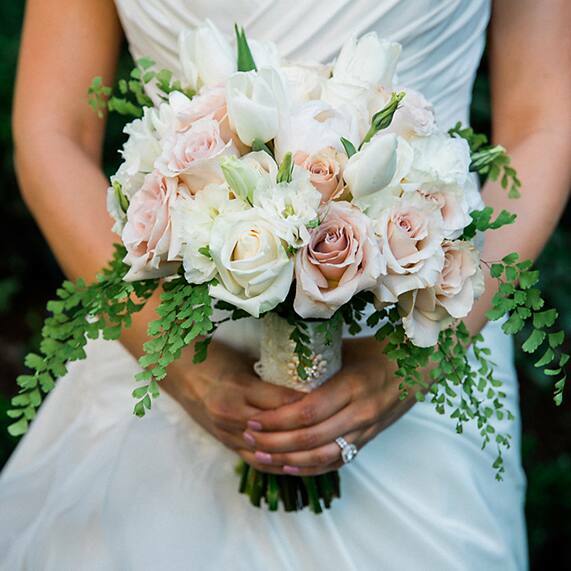 After all, your bouquet is a once in a lifetime accessory!